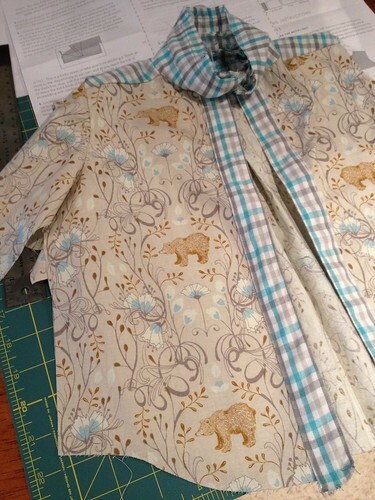 Sincerely, Stacy: Kids Clothes Week - Work in Progress! 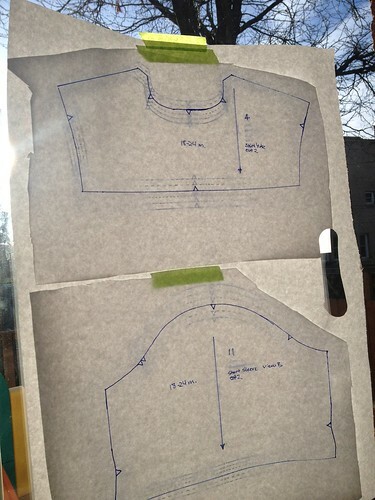 Just a quick sneak peak of my Kid's Clothes Week progress...and tracing the pattern! Too fun!